Oil has been produced in offshore locations since the 1940s. Oil platforms originally sat on the seabed, but as exploratory efforts moved into deeper waters Floating Production Storage and Offloading (FPSO) units were introduced. Today there are more than 270 oil FPSO units deployed worldwide. An FPSO receives a mixture of fluids from a subsea reservoir and separates these into crude oil, natural gas, water and other impurities. Depending on the FPSO, the oil and natural gas can be processed on the unit or offloaded onto shuttle tankers to go to market for further refining onshore. Most FPSOs are shaped like ships, allowing them to travel easily and be secured to the seabed via mooring systems. They are suitable for a wide range of water depths and environmental conditions. Some FPSOs can stay at locations for 20 years or longer. There are two alternatives to an FPSO unit: a fixed platform or seabed pipelines. Fixed platforms require large sums of investment, are limited to one area and have a high abandonment cost. FPSOs are highly mobile and are often converted oil tankers, reducing investment costs and enabling them to move to locations. FPSOs are particularly effective in remote or deep-water locations, where seabed pipelines are not cost effective. The unit removes the need for expensive long-distance pipelines, instead transporting oil and gas from the processing facility to an onshore terminal at a far lower price. This solution is desirable for smaller oil fields, where a few years of operation do not justify installation of pipelines or fixed platforms – especially since the FPSO can be moved after the field is depleted. FPSOs effectively act as remote oil rigs, and are therefore subject to the same potential process issues. One of these is the build-up of pressure caused by processing oil and natural gas, which can cause equipment failure and increase the risk of explosion. To avoid pressure build-ups, operators have the option to flare excess gas instead. To ensure flaring occurs effectively, operators must rely on accurate monitoring and measuring processes. 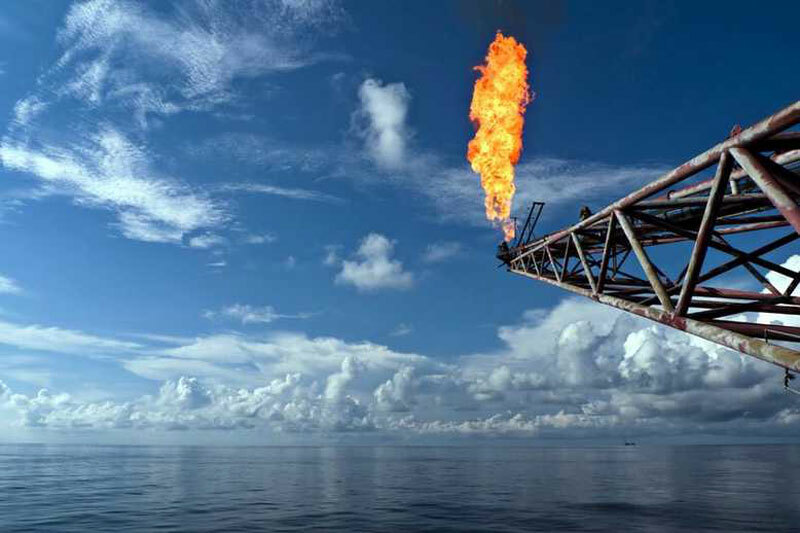 One of the most accurate ways to measure flare gas is with ultrasonic technology. Fluenta’s FGM 160 Flare Gas Meter uses ultrasonic technology to provide measurement data, helping oil and gas companies to ensure the smooth running of FPSOs across the globe.